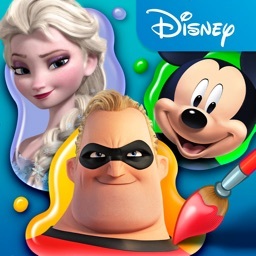 * Selected by Apple as a 'New And Noteworthy' Entertainment app! * Includes amazing new features! 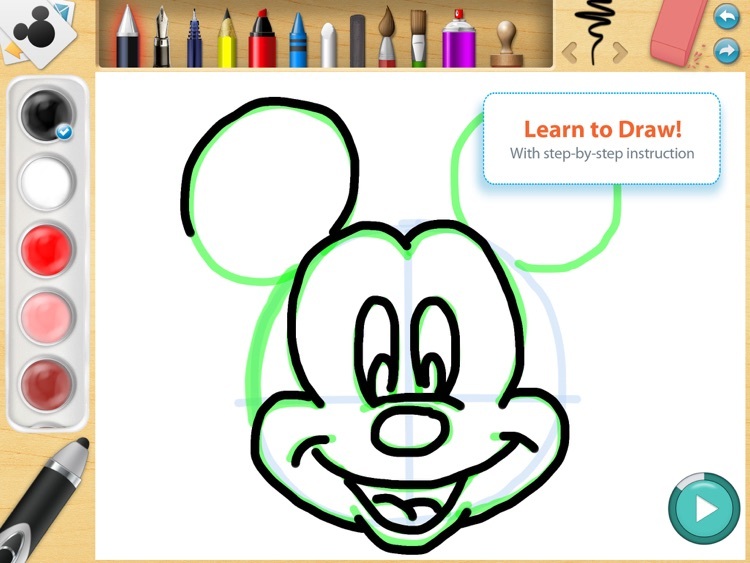 Turn your iPad into an artist’s studio with Disney Creativity Studio. 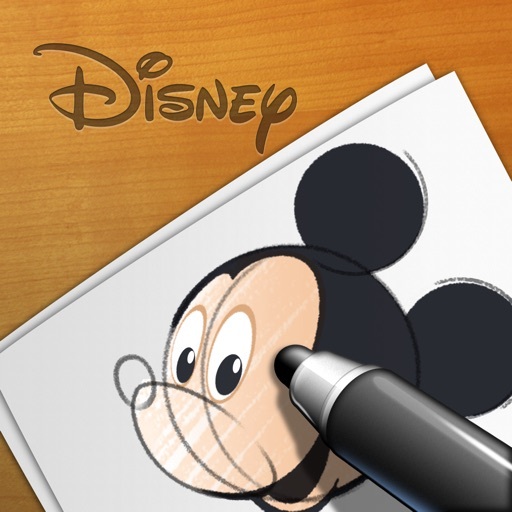 Let real Disney artists teach you how to draw your favorite Disney characters. 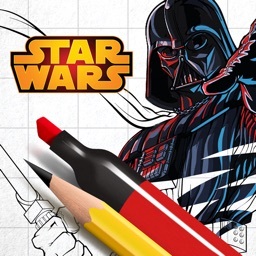 An easy to use and intuitive instructional guide will help you perfect your skills to create amazing artwork that you’ll love to show off to your friends and family. 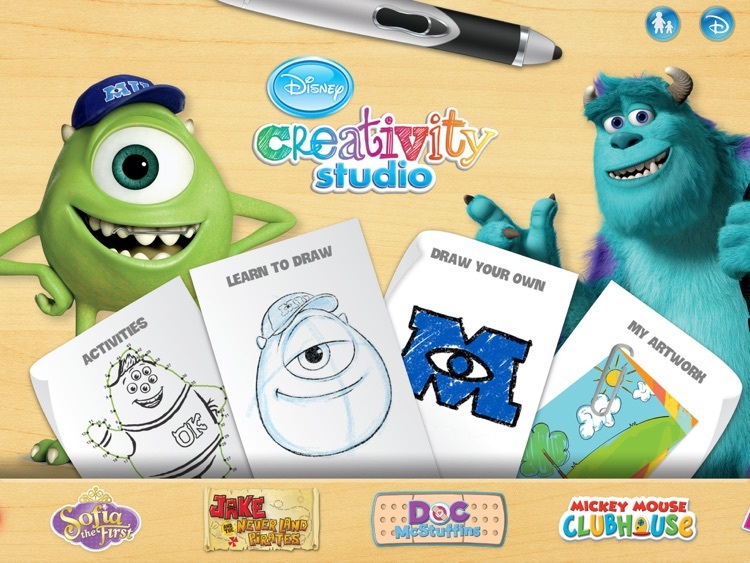 Engaging activities like Tracing, Connect the Dots, Coloring and more provide hours of fun. 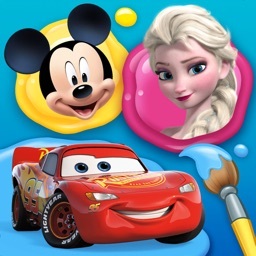 We’ve invited more of your favorite Disney and Disney Junior characters to join the fun! 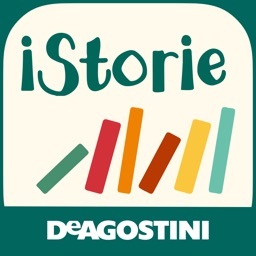 ***We created a new version of this app called Creativity Studio 2. You can also download it for free! 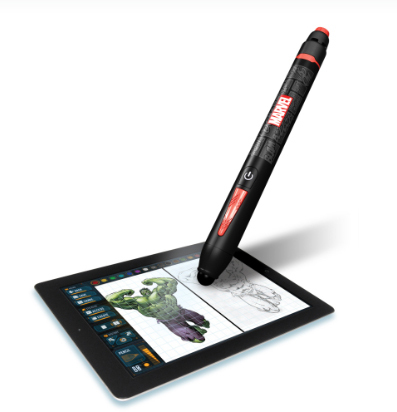 If you own the Disney Creativity Studio Smart Stylus, it will continue to work with the new version and unlock free content as well! 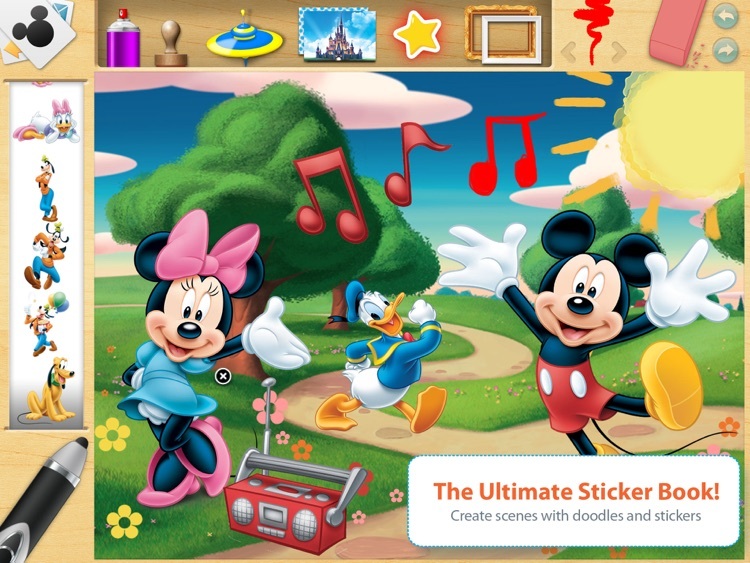 •Interact with so many of your favorite Disney characters like Mickey Mouse, Donald Duck, Goofy and Pluto. •Over 45 unique “pages” of fun activities including coloring, tracing and connect the dots. 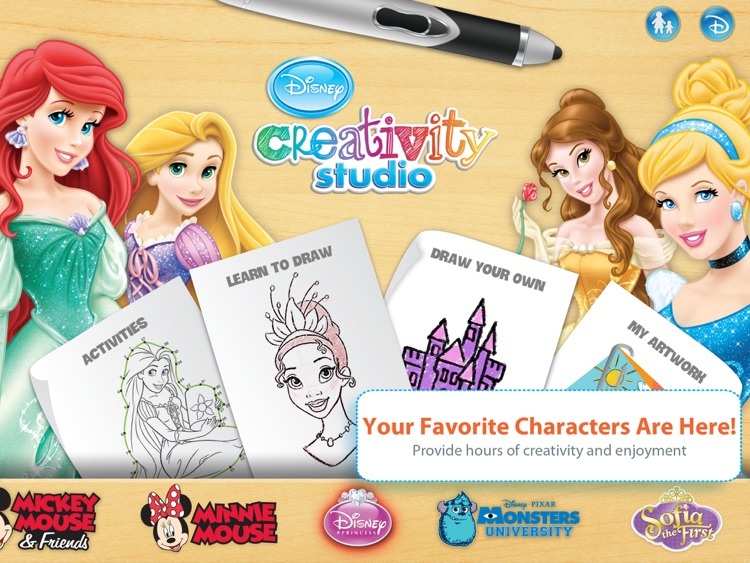 •Real Disney artists provide step-by-step instructions to draw your favorite Disney characters. 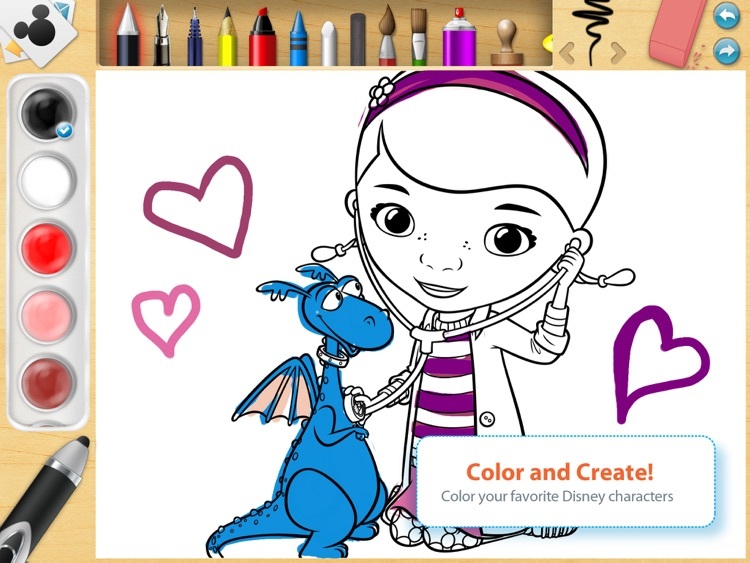 •An extensive color palette of over 30 colors available at your fingertips. •Save and share creations with friends and family. 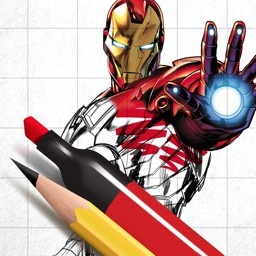 Paired with a companion app, kids can color and animate a number of superheroes and villains from the Marvel universe. 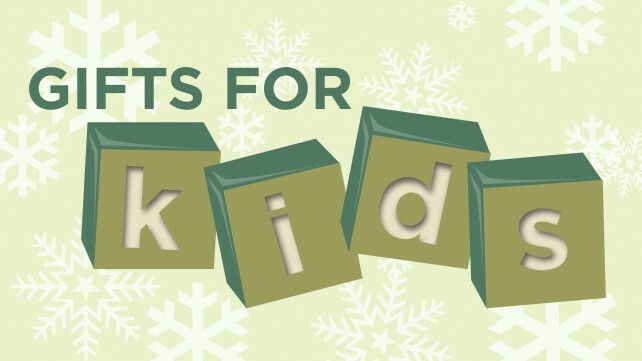 From an iPad case to a monster truck, we highlight 10 great iOS device accessories for kids this holiday season.